This classic Londale 930 was made in Hong Kong 香港 circa 1962/63. It was assembled from Japanese parts by the Zephyr Radio Company of Kowloon. It is more commonly found branded as a Zephyr ZR-930 but the 'Londale' version is a lot harder to find. Both brands look almost identical, except for the name, even the packaging is the same. You will be hard pressed to find a more attractive ‘Empire’ made radio than this one, it is pure class! However there seems to be a consensus amongst many of today's collectors that Hong Kong radios are of inferior build and quality. This stigma is born out of ignorance of the industry and popular belief. It is probably true of radios that came out of the Colony in the late 1960's but I don't believe that it applies to radios of this vintage. The same sort of slur was once attached to Japanese products by the people of Hong Kong. ‘Japanese goods’ in Cantonese is yat pun fo; but with a slight change in pronunciation it becomes yat bun fo, meaning ‘goods that break down in a day and a half’ (1a). Of course the Japanese overcame this censure and became global leaders in the electronics industry. 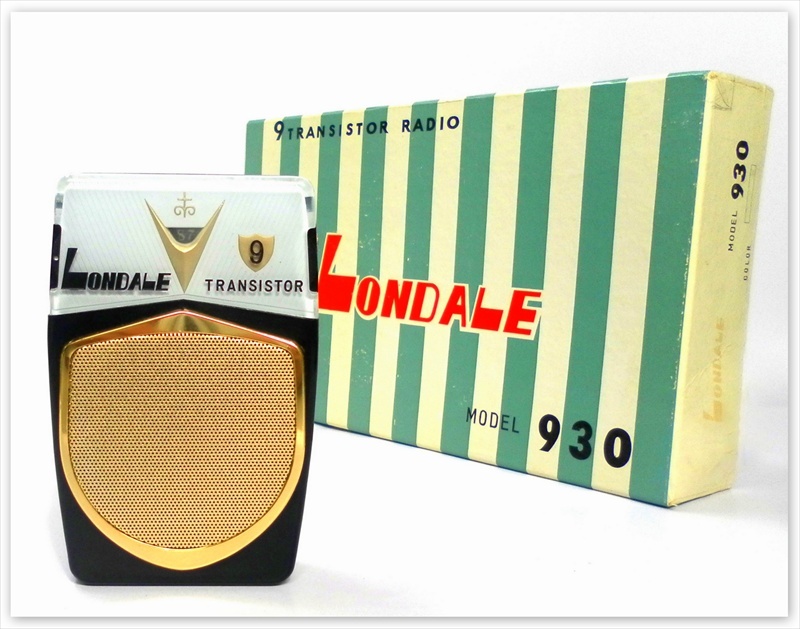 Collectors should take into account that Hong Kong companies adopted Japanese manufacturing techniques and used Japanese parts (at least until 1963) making radios such as this Londale 'Japanese' in all but country of origin. They are desirable and their rarity should make them highly collectable. 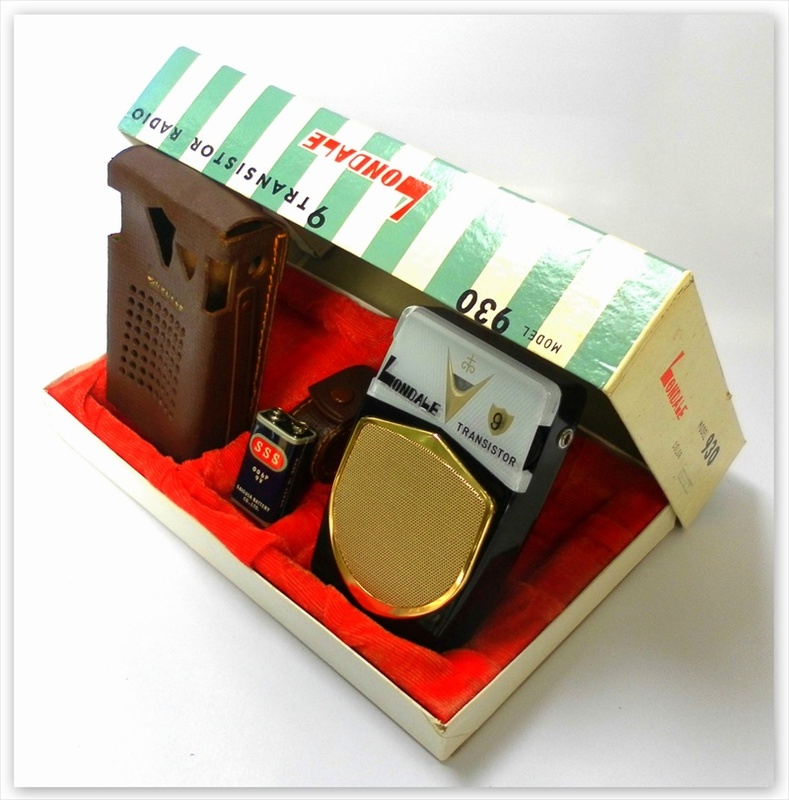 American and Japanese manufacturers quickly discovered that the cost of making a transistor radio in Hong Kong was considerably cheaper due to lower overheads and labour costs. 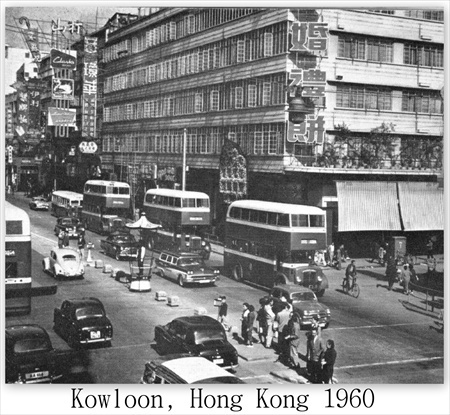 From 1959 Japanese manufacturers began making use of Hong Kong assembly plants. This was due in part to rising wages and increased competition amongst domestic producers and those from the USA. Sony was the first to make the move, subcontracting to Hong Kong’s first electronics company, the Champagne Engineering Corporation who were soon assembling over 4000 of their radios a month. Presumably, Champagne took advantage of what they had learned from Sony and by 1960 they and two other local companies began manufacturing their own radios even more cheaply than the Japanese. 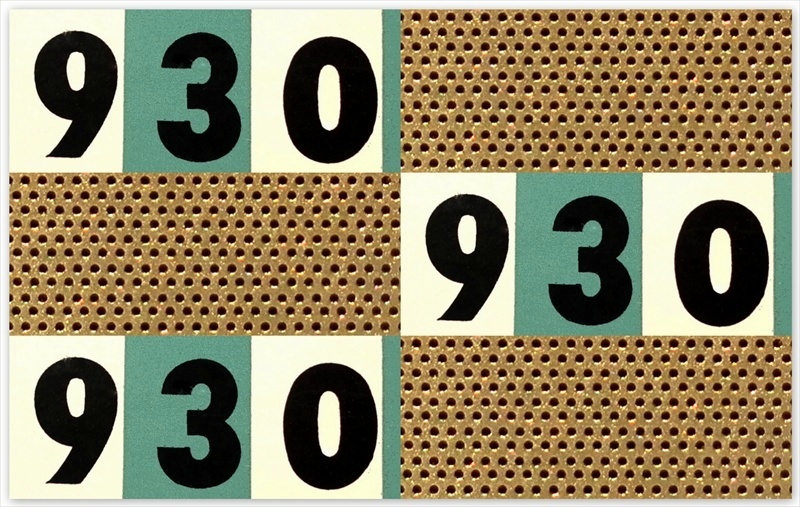 This resulted in Hong Kong exports to the United States increasing fifteen fold during 1960/61, effectively undercutting many of their Japanese competitors (1b). By 1961 twelve firms were producing radios in the Colony, of which two were joint venture operations with U.S. companies. 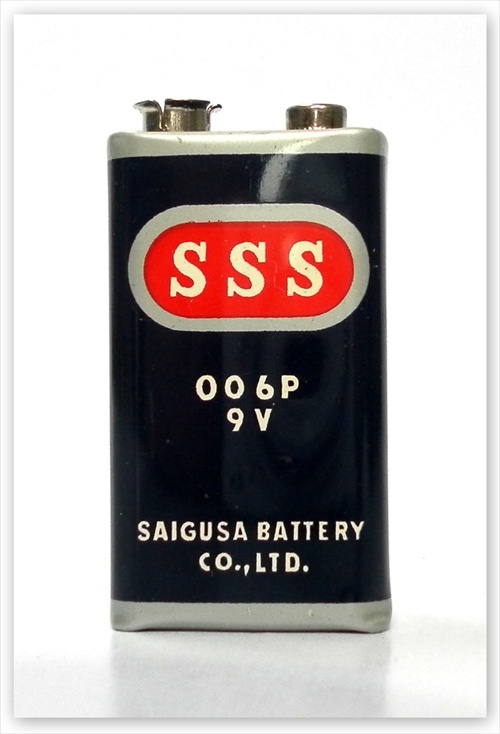 The successful competition with Japanese producers resulted in the Japanese Government banning the export of transistors to Hong Kong in 1962 (1c). They were promptly replaced by imports from the U.S. and Britain. The ban was largely unsuccessful as the resulting publicity helped considerably in putting Hong Kongs radio industry on the map. It was duly revoked and later that year it was replaced by an ineffective quota system. It seems that the ban and quota had very little effect because as reported in the December 15th 1962 edition of Billboard Magazine (from Hong Kong) “Transistors and diodes come mostly from Japan, from which Hong Kong imported over $26,816,000 worth in the first nine months of the year”. 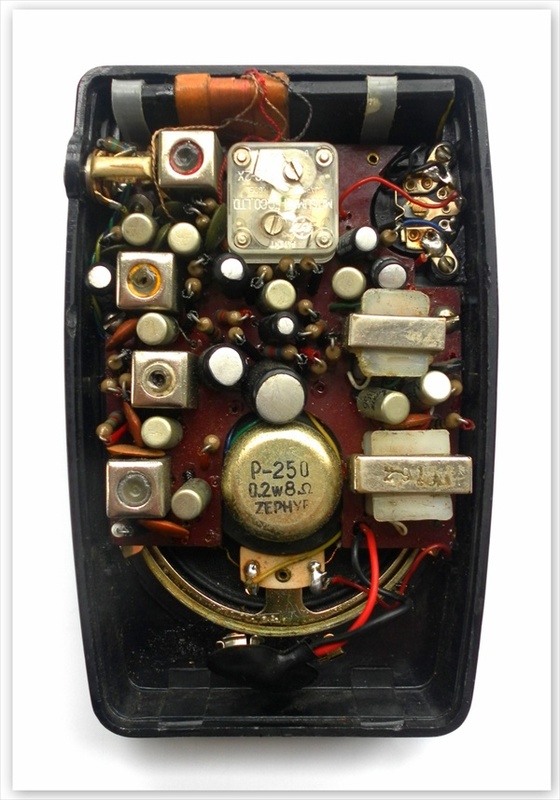 Billboard went on to say “business here in assembling transistor radios is booming. Exports during the first nine months of the year trebled compared with total exports for 1961 with 474543 sets alone being sold to the United States” (1d). The USA had now replaced the U.K. as the Colony’s biggest buyer of transistor radios. A number of American electronics firms were quick to take advantage of favourable labour conditions in Hong Kong including semiconductor giant Fairchild who in 1961 set up a transistor and diode assembly plant. 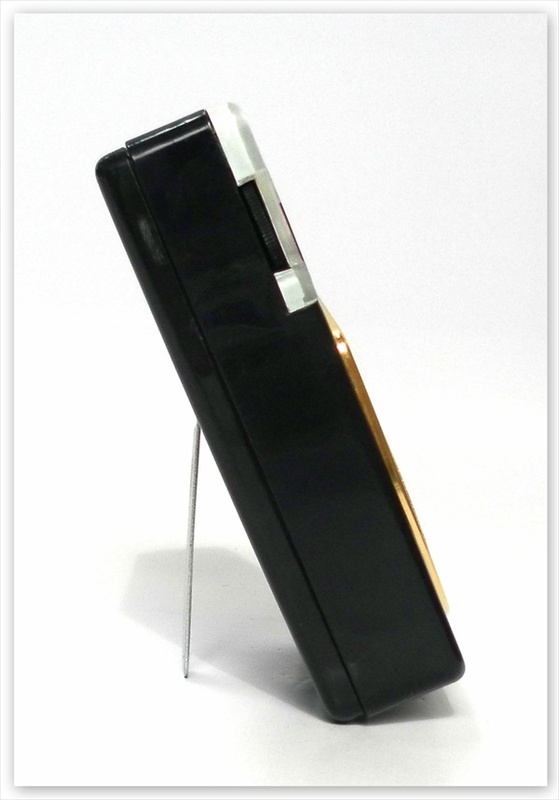 Production of transistor radios continued to increase at a rapid pace and in 1963 Hong Kong exported 2,550,000 transistor radios, an increase of 1,150,000 over 1962 (1e). The advertisement on the right is from the March 14 1963 edition of the Ogden Standard Examiner and it shows a Hong Kong Zephyr sporting transistors imported from the USA. 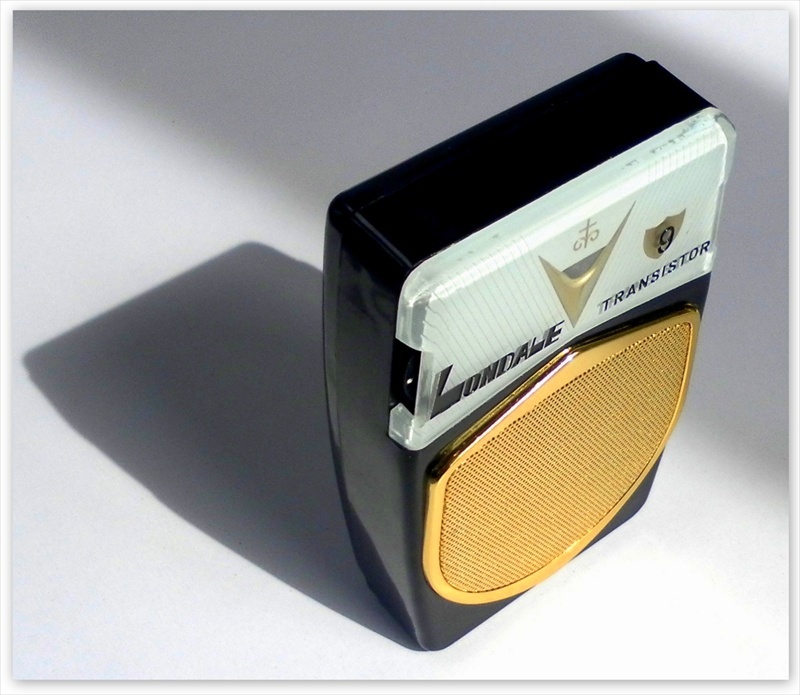 Throughout the mid to late 1960’s transistor radio production in the Colony continued to flourish but due to increased competition from factories in Taiwan and Korea the emphasis now moved to how quickly and cheaply they could be made. This resulted in radios that were bland, boring, throwaway items, stuff that today’s collectors rightfully call junk! I believe there is undoubtedly a marked difference in the quality of early Japanese influenced Hong Kong radios compared to later models. But you, the collector, will have to find that out for yourself and I guess that in this case the journey, not the destination is what it’s really all about. I believe that Zephyr came into existence about 1953/4 when little table top tube radios bearing their name first appeared. Some early Japanese Zephyrs were made by Aiwa, Global and Sansei. Why would Zephyr employ other companies to make its radios? I'm just speculating but perhaps Zephyr started life as a brand before its parent company developed into a fully fledged manufacturer in Japan and then expanded its operations into Hong Kong. Or perhaps subcontracting to other factories was simply a common occurrence in Japan at this time. 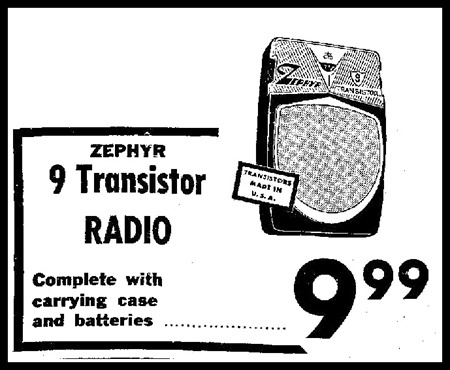 In a 1967 edition of the ‘Television Digest’ Zephyr is listed as a Hong Kong manufacturer and distributor of radios branded as Zephyr and ‘others’ with an office in California. The brother of the the Londale 930, the Zephyr ZR-930 was manufactured in both Japan and Hong Kong. 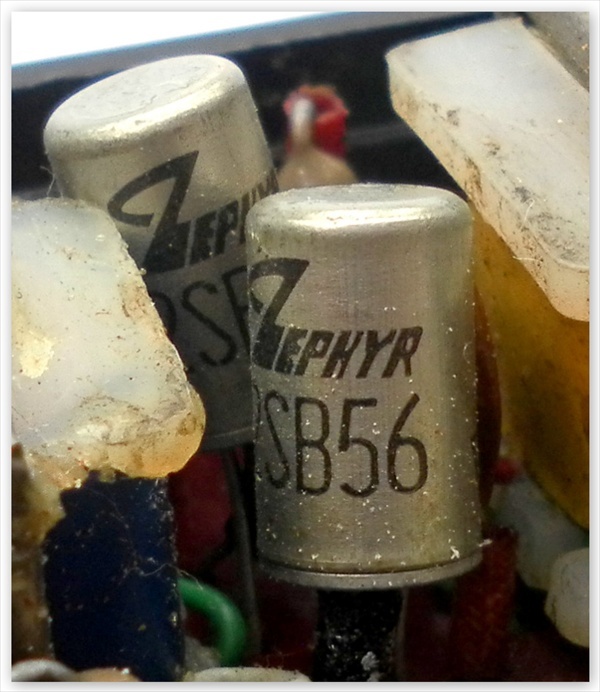 Japanese manufactured Zephyr’s have ‘Japan’ stamped into the plastic on the back of the cabinet. On the Hong Kong variant the Japan stamp has been cut from the plastic and replaced with a metallic ‘Hong Kong’ sticker, as it has on my Londale. This beautiful radio features a large, pale blue/grey under-painted face and a sparkling gold speaker grill shaped like a shield. 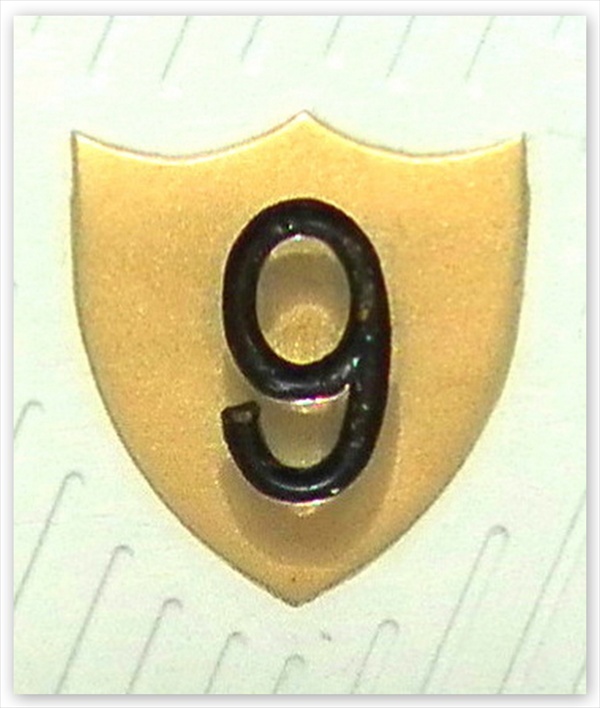 It has a second shield framing the '9' on the face. 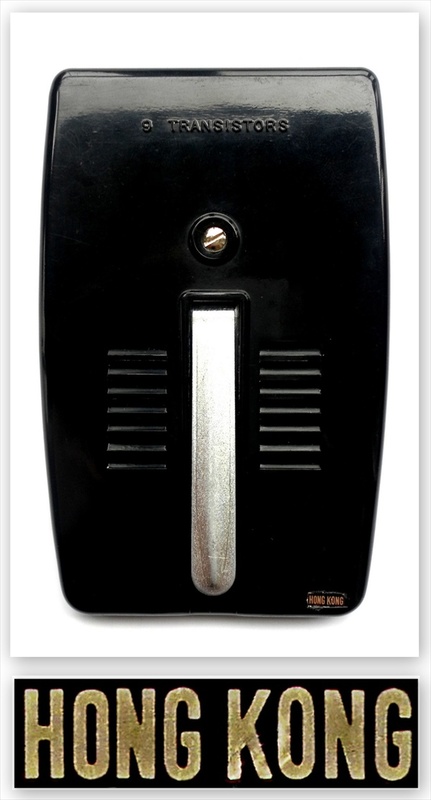 The under-painted face is rather striking with its delicate pinstripes offset in an art deco style. Londale is written in the same zany script as Zephyr on the ZR-930. 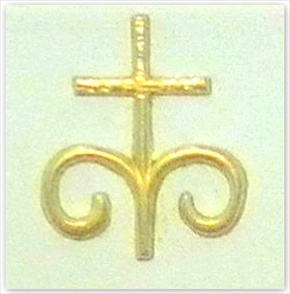 The tuning dial sits within a large gold chevron. The dial has conelrad markings on it indicating that it was manufactured no later than 1963. It has a nice tilt stand on the back and really suits both the laid back look or the standing at attention pose. The contoured cabinet has a nice feel to it and looks great in this colour too; the gold trim really highlights and adds depth to the jet black case! The rather odd little 'cross like' emblem above the tuning dial reminds me of an Ankh symbol, and I'm sure this made it rather popular amongst trend setting urban witches... It's certainly a curious thing to find on a radio. I have seen this Londale coloured cornflower blue or black but it is conceivable that it was also made in red or beige as the Zephyr was or possibly in other colours as well. It measures 4.6" x 2.9" x 1.1" and is a little bigger than shirt pocket size. Using the Zephyr as a price guide for the Londale I have seen it advertised from $24.88 in October 1960 down to $9.99 in March 1963 (1f & 1g). The last advertisement that I've come across for the Zephyr was dated November 28th 1963. I doubt that the Londale would have been on the market for any longer than the Zephyr. 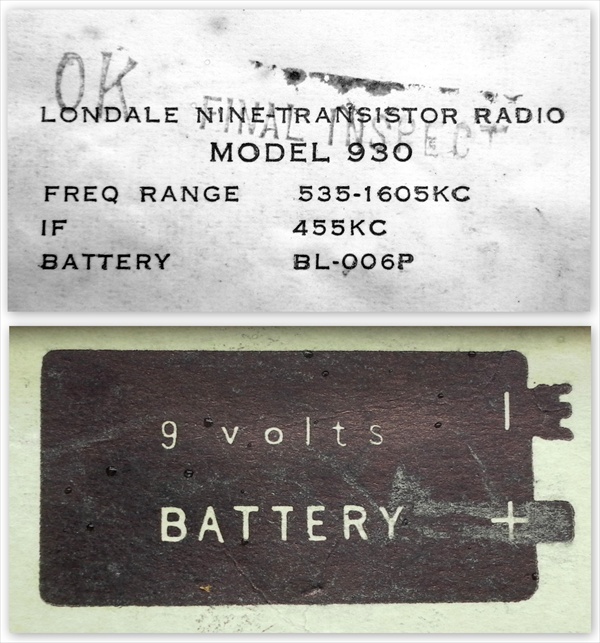 This Londale was part of the vintage inventory of a closed radio shop in the USA. It still has its original gift box and the rare cardboard outer box, which is almost always missing. 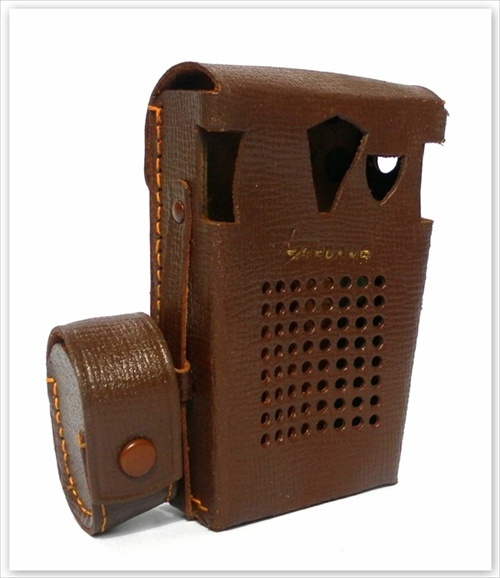 It also has a leather case, leather earphone pouch, earphone and an old Japanese Saigusa brand battery. 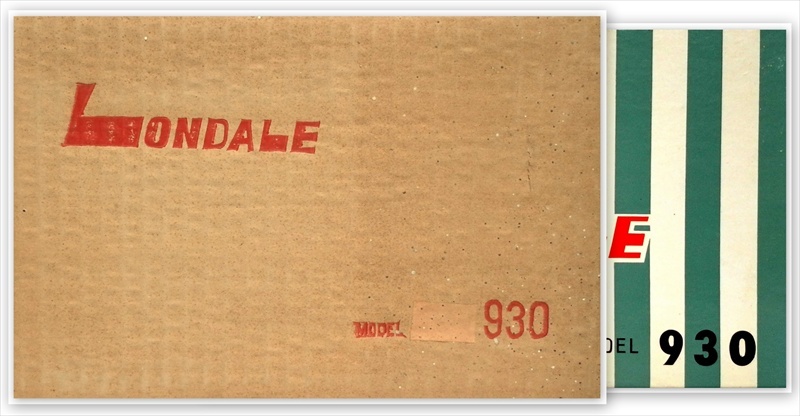 The gift box for this Londale is marvelous! It is very cool with its turquoise pin stripes, bold red Londale logo and furry red interior cushion. No expense was spared on this radio. Inside this Londale you will find nine Zephyr transistors, a Zephyr speaker and other Japanese components from Mitsumi and EbarSon. 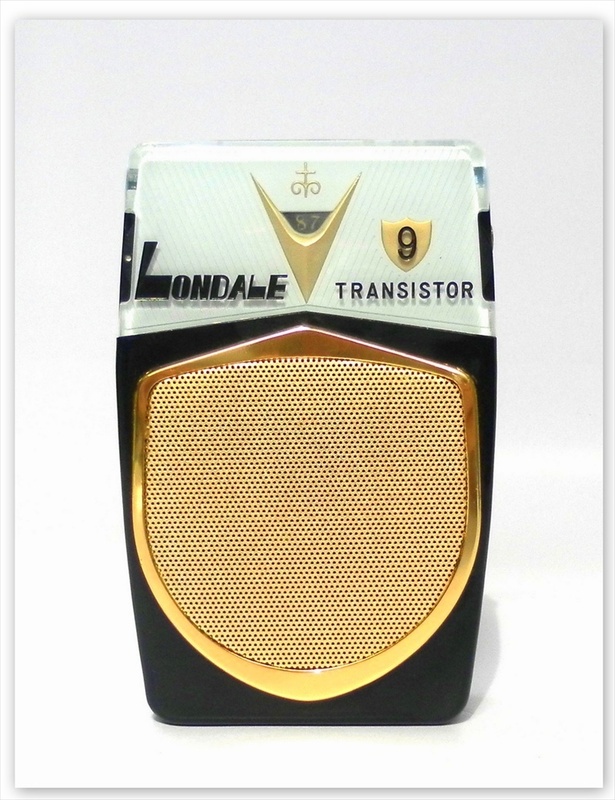 It may be possible to find these Londale's with American transistors in them as per the Zephyr advertisment on the first page. In 1963 Derek Davies wrote an article titled 'Transistors in Transistion' published in the Far Eastern Economic Review (1h). In it Davies discusses foreign investment in the Hong Kong transistor radio industry and he states "Another very healthy sign is the interest established foreign firms are showing in the industry. 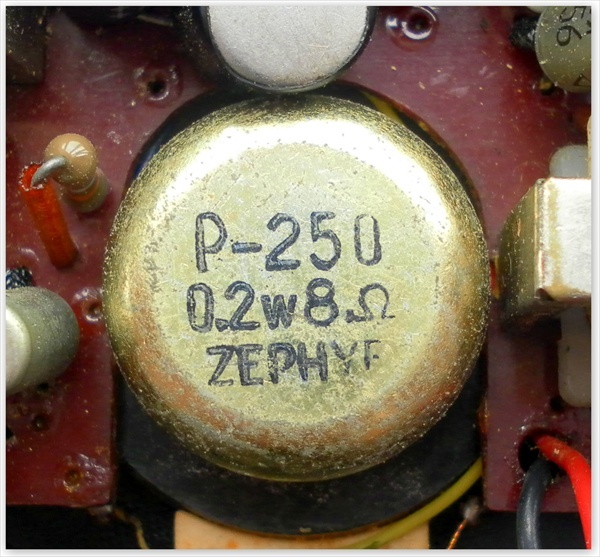 Zephyr for example develops its own circuits with technical backing from Texas Instruments". Davies was spot on with this information as I now know that fellow collector Richard Saeta is the owner of a Hong Kong Zephyr, that is a variant of both the Londale and the ZR-930, his is a ZR-930T and it sports transistors made by Texas Instruments with a different circuit layout to my Londale. Richards Zephyr also has a manufacturers sticker inside that reads Zephyr Radio Co., Ltd, Kowloon, Hong Kong. 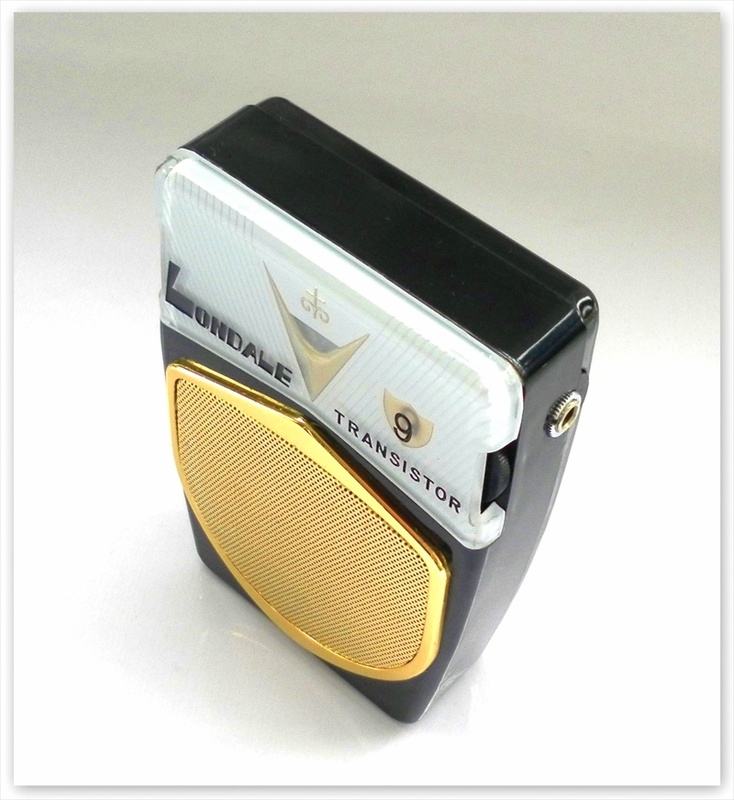 The circuit in this Londale uses Zephyr transistors and has two audio transformers. The circuit in Richard's Zephyr uses T.I. transistors and has no audio transformers. See Richard's Zephyr here.